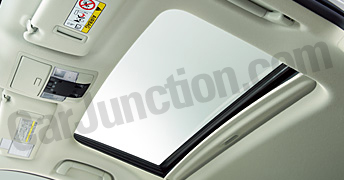 A sunroof is an optional opening available in the roof of cars. Some Cars have factory fitted Sunroofs i.e. these cars are manufactured with it but others go for alteration to have this sunroof but all vehicles couldn’t adopt it due to design. It adds a sense of class and luxury to the car. Having Sunroof in the car brings many benefits to you but the top of all is ventilation and conditioning, it allows fresh air to pass inside the car which makes the very pleasant environment and gives comfort to the driver and other passengers of the car. Natural air-conditioning is done. If you are having it in your car, so you have the advantage of breathing in the natural environment without opening windows and letting lots of noise and dirt entering into the car directly hitting your face and making you sick. Sunroof makes the interior of the car brighter and allows sunlight to pass in the car and keeps you fresh while driving. Sunroof can add brightness to the dull and long boring journey. It gives you an advantage of enjoying Sun in winters and gives you coziness and calmness. On the other hands mostly Sunroofs have rain sensing systems so in rainy weather it closes automatically and creates no unpleasant situation for you. 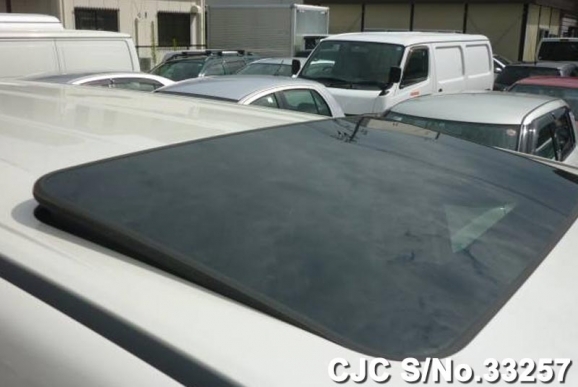 There are different types of Sunroofs available in the market, like manually operated, inexpensive Pop-Up Sunroofs; these could be slide partially or fully according to the requirement. Others are Spoiler type small Sunroofs which are electrically operated and these could also be slide both ways partially or fully. Most of the people prefer buying cars with Sunroofs and others go to workshops for adding a sunroof to their cars. If you are interested in buying a car with any type of Sunroof that is manual or electrical you can check the stock of Car Junction. We are one of the oldest and most reliable used Japanese car sellers and our online customer service representatives are available 24/7 to help you in buying a car of your choice in economical rates.